Thank you for your prayers and consideration for Poland. 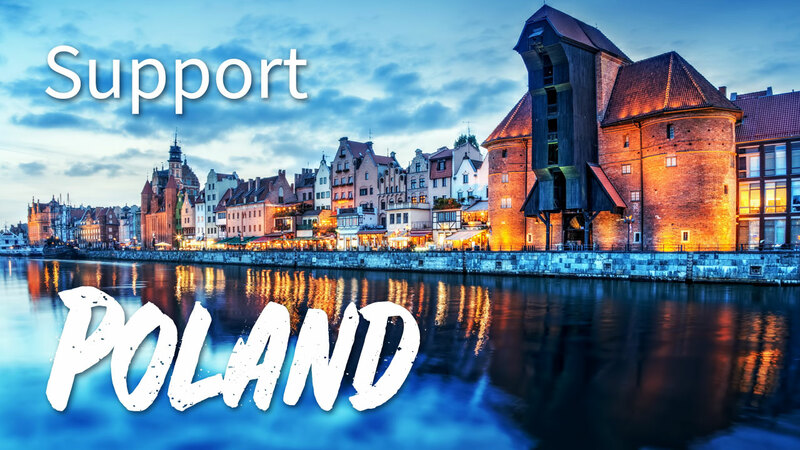 Along with your prayers, your donation to our missions partnership in Poland can go a long way to bringing in new disciples for Christ, building them up, and sending them out for kingdom work. Thank you for investing in the advancement of Gods kingdom in Poland.